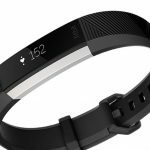 Fitbit is a well-known name in fitness trackers and its latest – the Fitbit Flex 2 – is affordable, waterproof and easily customisable to suit your lifestyle or whatever you’re wearing. 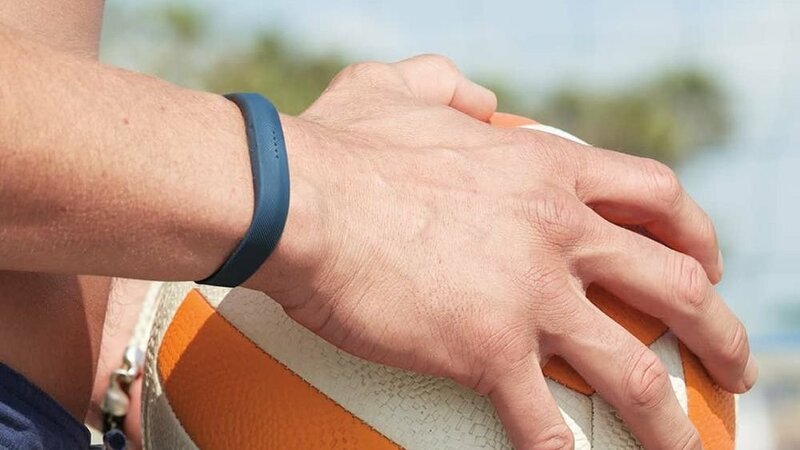 The Flex 2 is quite thin and light and one of the most unobtrusive trackers Fitbit has made. There is no screen – just LED lights that can indicate your daily steps. A simple double tap will awaken the device and let you know your progress. 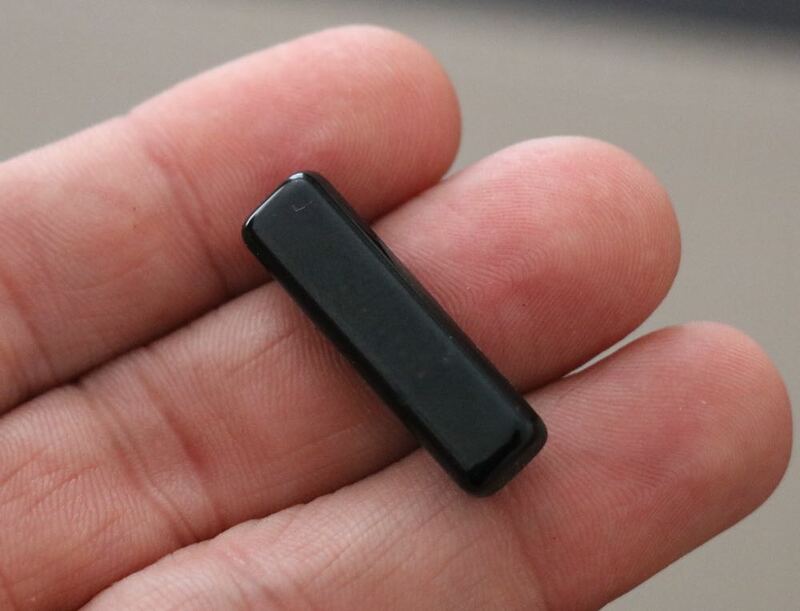 The device itself is actually a small module that can be popped out of the back of the band. It is tiny at 31.7mm long, 8.9mm wide and 6.8mm thick. 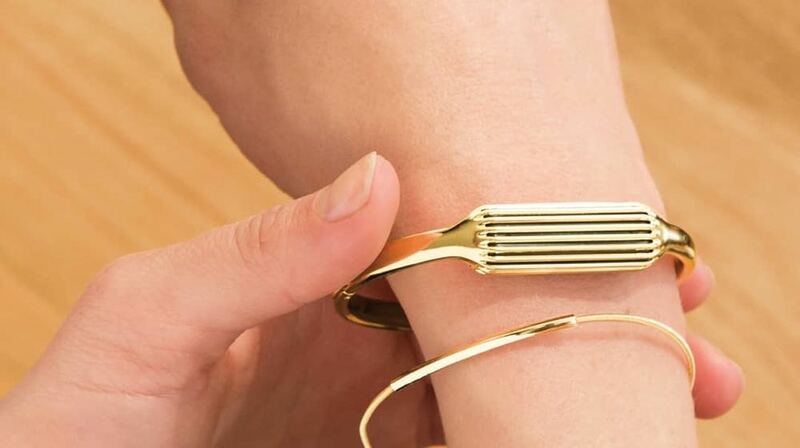 This means users can easily swap it out to other bands as well as bangles or pendants that will fit the tracker inside and keep track of your activity in the same way as it would if worn around your wrist. The appeal of the Fitbit Flex 2 is the set and forget operation of the device so it can automatically track everything you’re doing with SmartTrack. 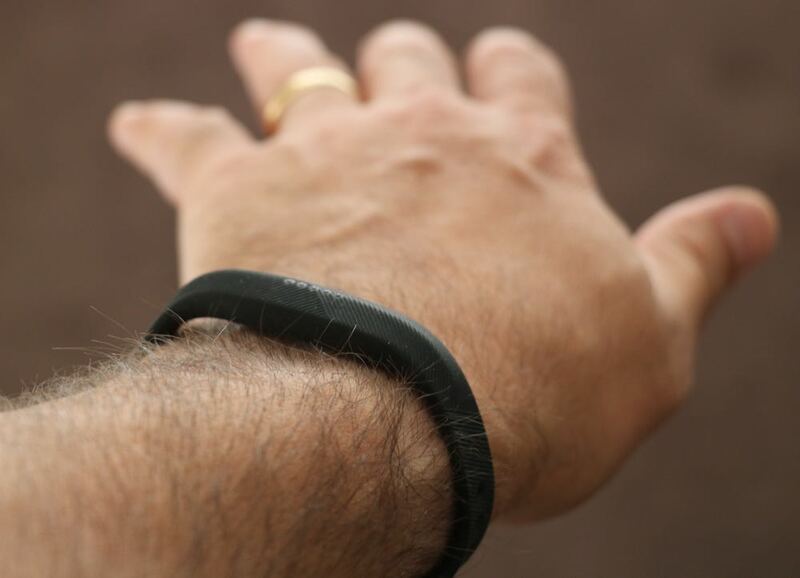 You don’t need to tell the device you’re walking or running – it will detect that on its own. 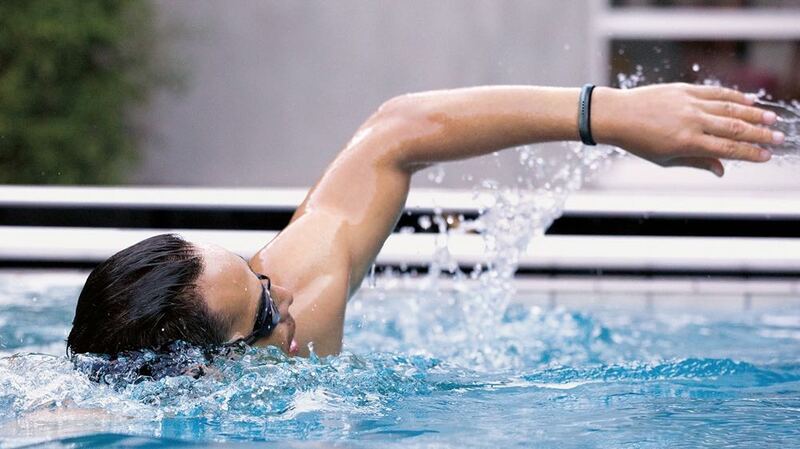 And, because it’s waterproof, you can also take the Flex 2 for a swim. That, too, is an activity that is tracked without you needing to do anything. 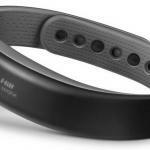 But without a display you need to take a look at the Fitbit app on your mobile device for exact details. Other Fitbit products with a screen lets you see this information on the display. But Flex 2 doesn’t offer that luxury. If you want a display you should look at the Fitbit Alta or the Fitbit Charge 2 but these are also bigger, bulkier and more expensive. Fitbit Flex 2 is for the user who wants to casually track their fitness and still wear a watch on the other wrist. Another thing that’s automatically tracked is your sleep. You can see how long you’ve slept and also see the quality of your sleep. Users can set sleep goals and also use the Flex 2 as a silent alarm so you can wake up without disturbing your partner. 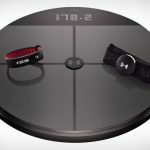 On top of that you’ll also get movement reminders to rack up that step count along with call and text message notifications from your smartphone. You can’t see who’s calling or messaging but at least you’ll know that you’re receiving a call – a great way not miss a call – or a text message. 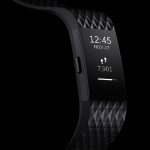 Once again the real strength for the Fitbit Flex 2 is the excellent Fitbit companion app which is where you’ll find all the detail and information gathered by your device. This information is what can be used to set your goals, assess your progress and help you make a decision about your health. 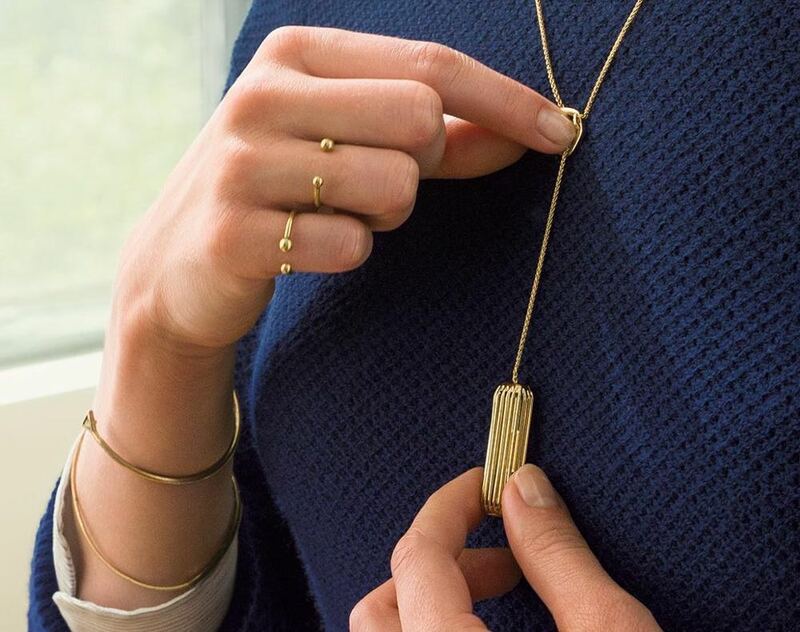 The fact that the Flex 2 can be worn as a stylish bangle and pendant will appeal to users who still want to track their activities and still look good doing it. 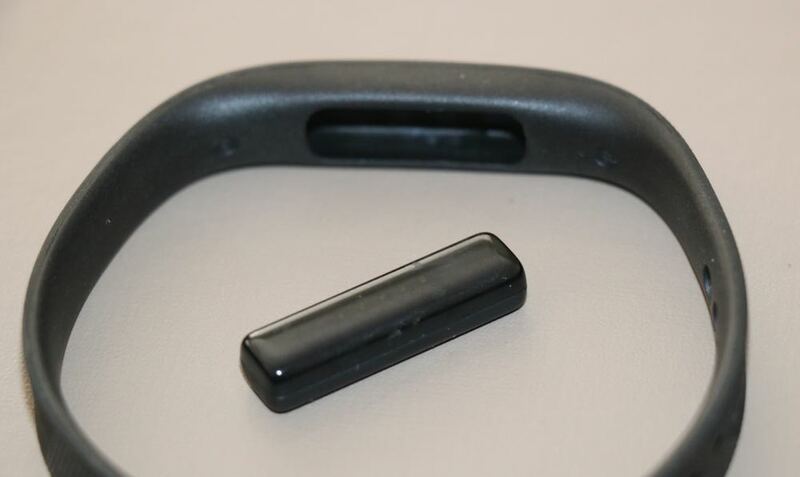 Users can also choose from a wide range of colours for the band as well. Another big plus for the Fitbit Flex 2 is the battery performance. You can go for up six or seven days between charges. 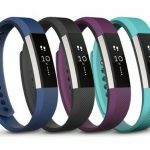 The Fitbit Flex 2 is affordable, adaptable and waterproof and does an excellent job tracking your activities in and out of the water and whether you’re in your active wear or dressed up for a cocktail party. 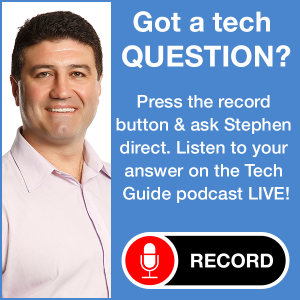 PROS: Affordable, adaptable, thin, light, great battery life. CONS: No display, need to look at app to find out detailed information. VERDICT: The Fitbit Flex 2 is affordable, adaptable and waterproof and does an excellent job tracking your activities in and out of the water and whether you’re in your active wear or dressed up for a cocktail party.